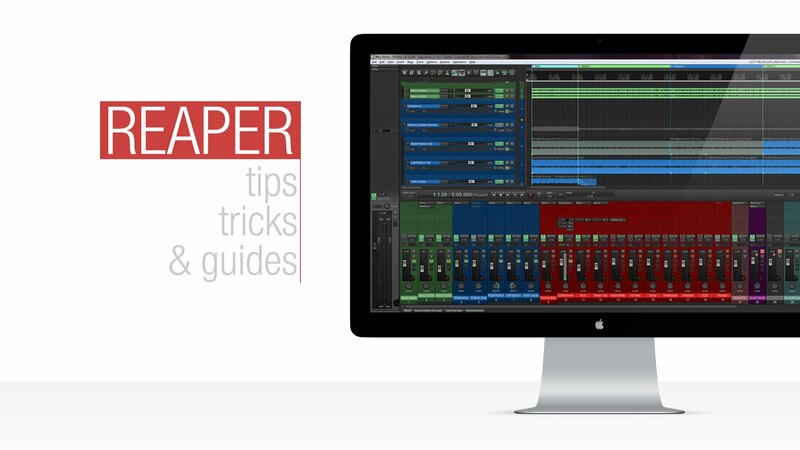 Learn how to record and mix a song in Reaper DAW part 3. This episode covers EQ, Compression & Better Guitar Tones. 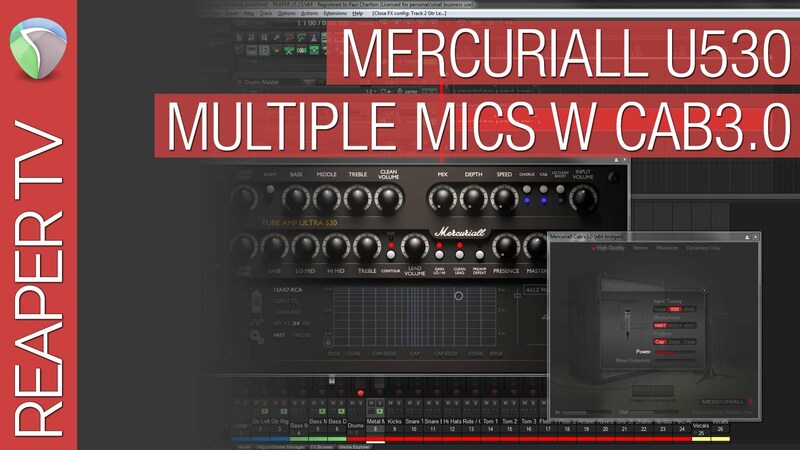 Follow along as we demonstrate the process behind recording, mixing and mastering a track in Reaper DAW. Each episode moves further towards the final mix. In this episode we cover how to craft your own guitar tones, how to EQ both guitars and bass and how to add a compressor to tame the bass guitar. We also cover the basics of polishing the master track to help pick out problematic areas of your recording.